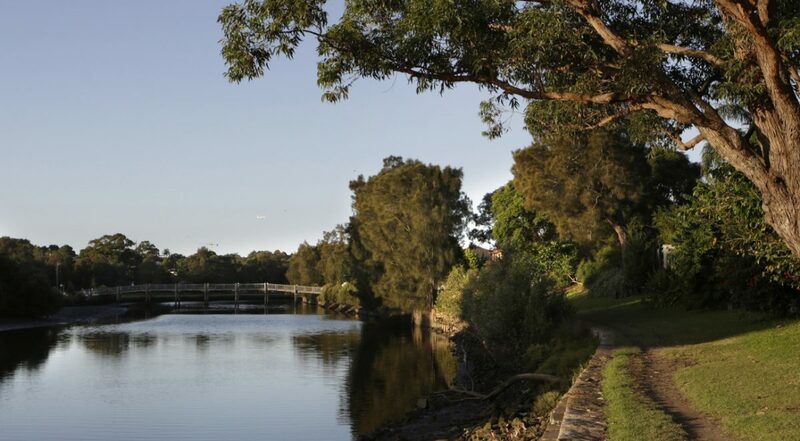 The Cooks River Alliance is a partnership of four councils – Bayside, Canterbury-Bankstown, Inner West, and Strathfield – who are working together with communities for a healthy Cooks River Catchment. The Alliance is hosted by the City of Canterbury-Bankstown. The Cooks River is a unique urban waterway located in the inner South West of Sydney. It runs through some of the most heavily urbanised and industrialised areas in Australia, but many parts of the river and its foreshores offer beautiful riverside walkways and cycle paths, wonderful parks and facilities and an abundance of native flora and fauna. Over recent years, the condition of the river has improved considerably, due in large part to the efforts of stakeholders and the local community, however it remains a heavily polluted river with much more to be done.